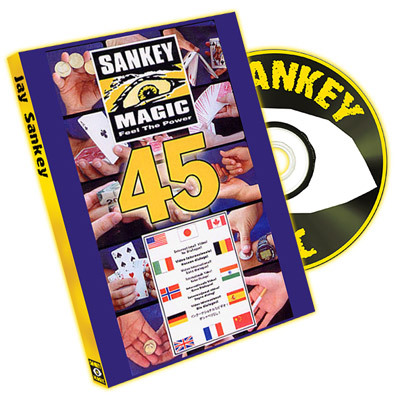 A collection of killer material from one of magic's most creative minds. These brand-new DVDs feature some of Paul's favorite close-up effects and stand-up routines. 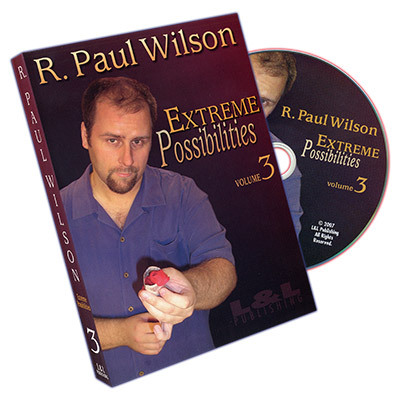 R. Paul Wilson's classical approach combines old and new methods to produce incredible magic for every situation and for every level of skill, from beginner to expert. Confabulous - Paul's simple, offbeat version of Confabulation. Tipless - One of Paul's favorite stand-up effects. 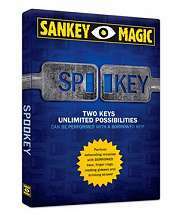 A vanishing silk that even fools magicians! 3 Through - Three coins pass through the table one at a time. Popper Bound - Part of Paul's professional repertoire. A coin routine your audience will love. Jazz Two Step - Paul's excellent version of Peter Kane's Jazz Aces. 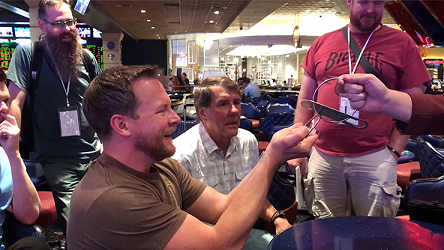 Left Turn On Cactus - Four spectators locate the four Aces. Not for beginners! 8 Card BW+2 - Paul's method for a Nick Trost classic. Devilish Princess - A powerful transposition effect with a mentally-selected card.